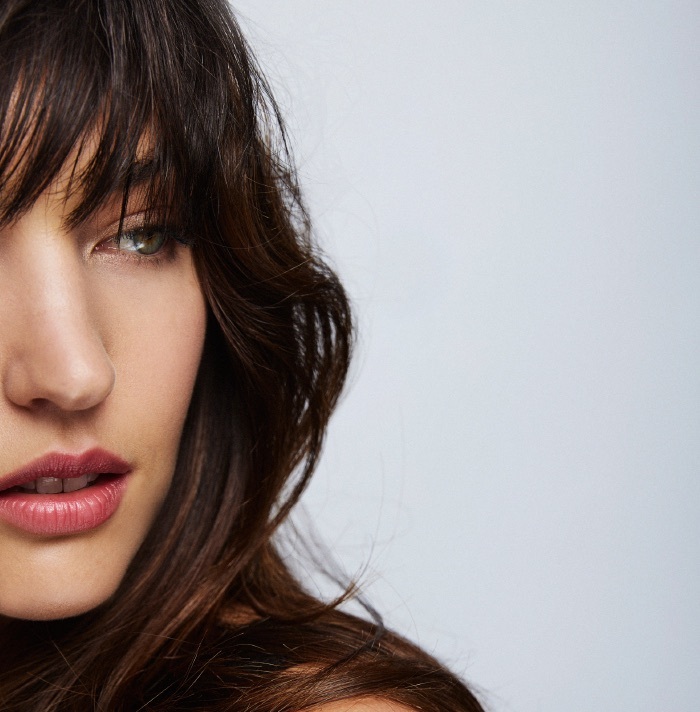 An ultra-hydrating lip primer that smooths and conditions lips as it holds color in place. 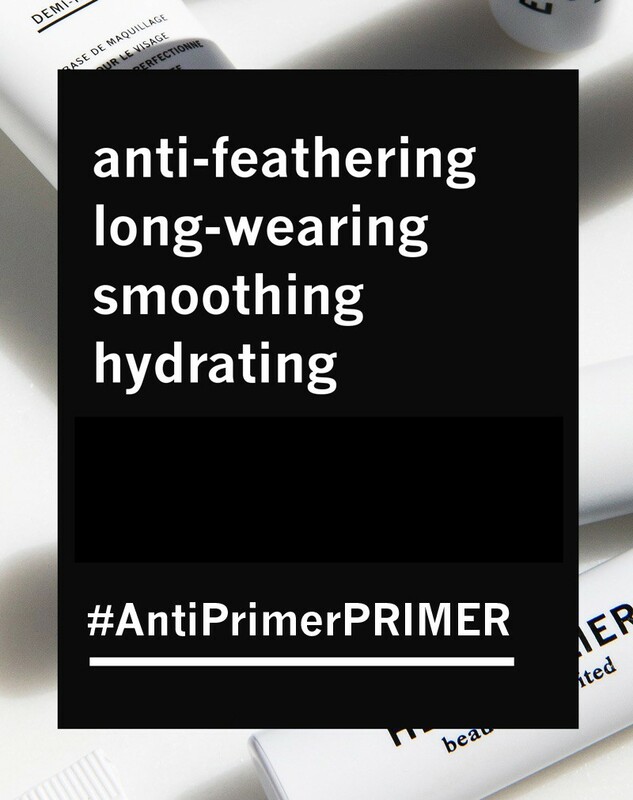 Hydration can still equal lipstick longevity and our Lip Primer was designed for just that. 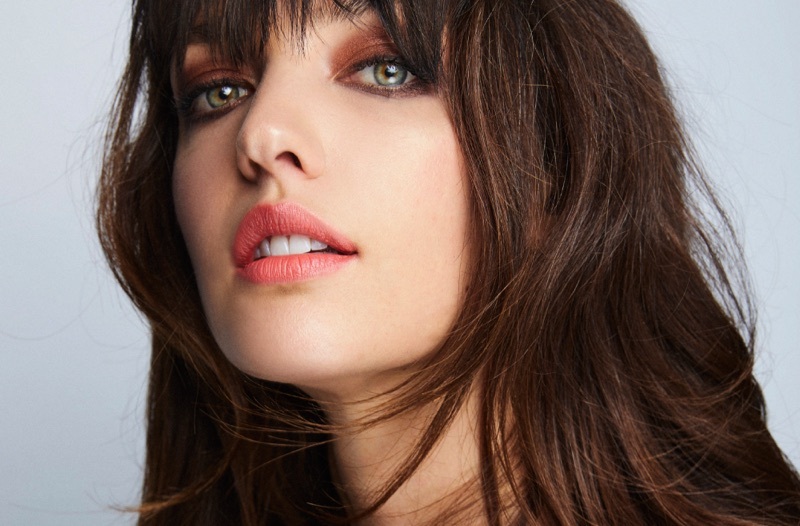 Whether you're going bold or subtle, glossy or matte, this lip (and life) altering formula is an ideal first step to smooth and condition lips for extended wear. Lip Service: Wear Lip Primer overnight or apply in between lipstick applications for an ultra-conditioning boost. Apply to clean lips before lipstick or gloss. Can also be worn alone to hydrate lips. VEGAN. MADE WITHOUT PARABENS. TESTED ON MODELS AND CELEBRITIES NOT ON ANIMALS. A plant-based wax that is extracted from the Brazilian Tropical Palm Tree. Carnauba Wax works as a natural moisturizer for the lips, while providing a smooth application in lip products. A high-performing spherical powder, this ingredient provides enhanced aesthetics to formulations. Creating a non-thickening effect, it has excellent water-repellency and resistance. 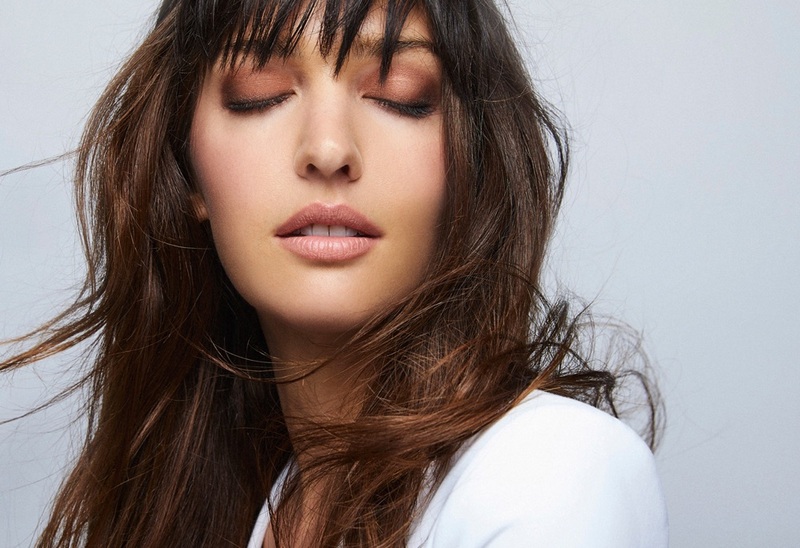 Imparts a luxe glide to primer formulations while it promotes a non-oily, non-tacky and smooth finish. 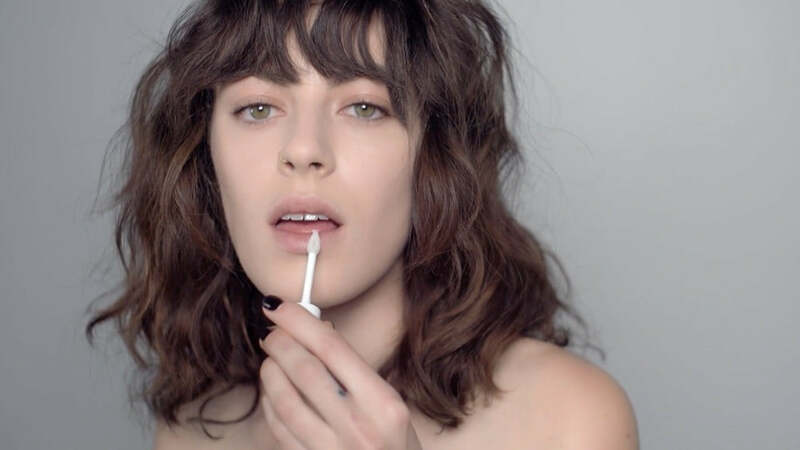 For fade-proof lip color - on clean dry lips, use a lip liner that matches your lipstick to fill in your lips. 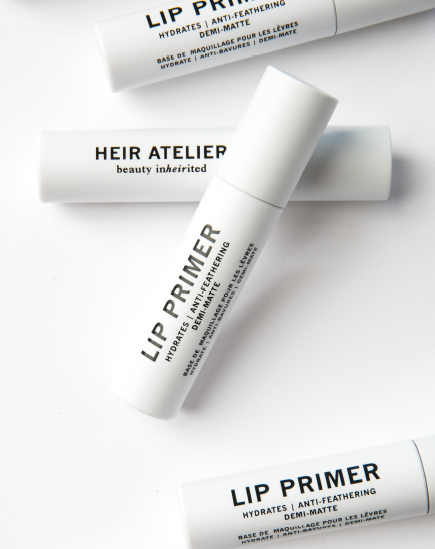 Follow with Heir Atelier Lip Primer, and then apply your lipstick. 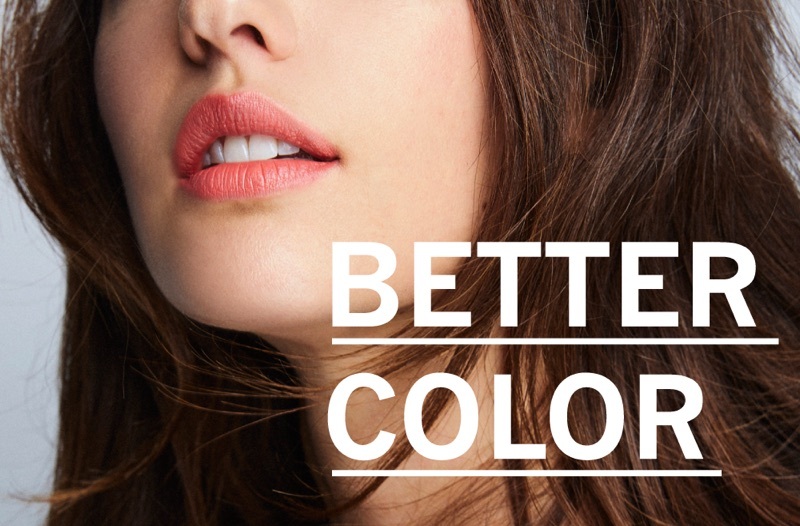 This builds layers of lasting color + boosts lip hydration factor. Dimethicone, Trimethylsiloxysilicate, Glyceryl Behenate, Polysilicone-11, Copernicia Cerifera (Carnauba) Wax, Euphorbia Cerifera (Candelilla) Wax, Acrylates Crosspolymer, C10-18 Triglycerides, Hydrogenated Coco-Glycerides, Polymethylsilsesquioxane.